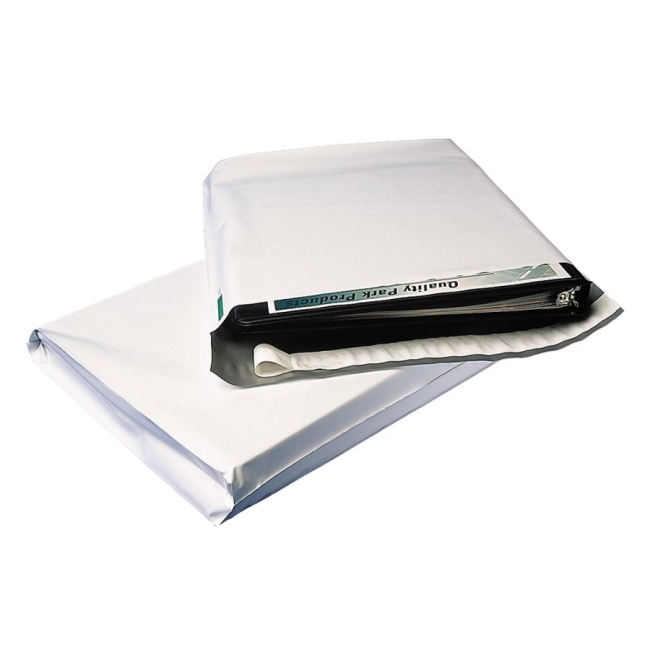 Open-end Poly Expansion Mailers are durable and moisture-resistant. Ideal for bulky mailings. High-density polyethylene construction is far stronger than paper and a convenient Redi-Strip closure. Simply peel strip off and fold flap closed. Pressure-sensitive gum forms permanent bond.